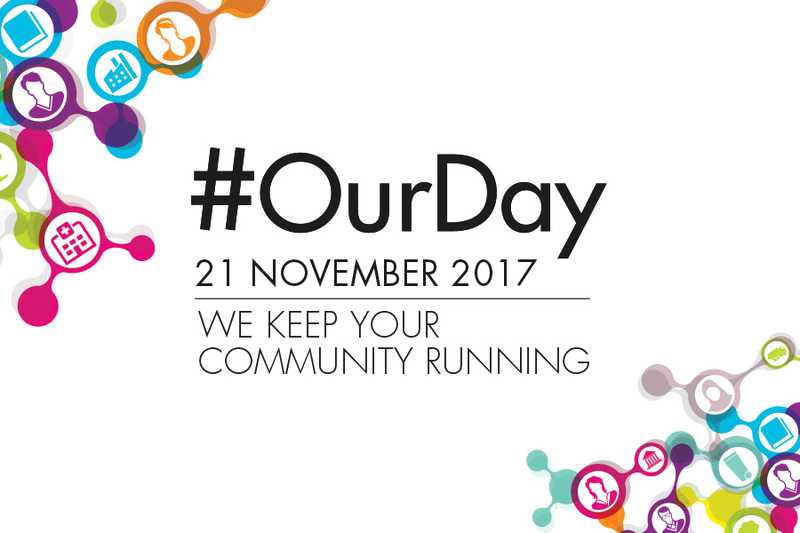 Today is ‘Our Day’, an opportunity for local authorities across England to discuss and celebrate what they do in a typical day. Over the last 4 years I have visited every upper tier council in the country, met many local government colleagues and have seen first-hand just how much they do for the public’s health. Whilst these three points continue to prosper, I wanted to mark ‘Our Day’ this year by highlighting some of the great work I’ve seen first-hand over the course of 2017. In October, colleagues from across the health and care sector came together for the fourth annual North of England inequalities conference, Due North, in Darlington. It was a day of powerful and optimistic conversations that focused on the issue of shorter life expectancy and poorer health amongst the least affluent, compared to the most affluent. We know that generally the north is shown to have more deprivation, demonstrated by the 20 year gap in good health between Bradford and Guildford, and Due North made it clear that closing this gap is at the forefront of work across the north by local government and the wider sector. The conference also covered inclusive growth, creating jobs that local people can get, and sharing prosperity more widely. Also in October, I had the pleasure of spending time with Oldham Metropolitan Council and local GPs, as well as Hampshire County Council. I continue to learn from the great practice happening on the ground, and in Oldham I saw an encouraging focus on widening opportunities for people, and helping people get into work and be as healthy as they can be in life. Whatever the structure or strategy of the time, nothing compensates for investing in relationships at local level and in Oldham and Hampshire this is exactly what they are doing. I am grateful for the priceless insight this gives me in my national role, and for local government being continuously welcoming. Recently I joined a community public involvement event in Gloucester, involving six local councils, the police, the local and national NHS, and over 100 voluntary and third sector organisations. The message communicated throughout the day was about the value of small, locally based voluntary and third sector organisations. These organisations do a fantastic job in supporting, encouraging and bringing people together. This is crucial as helping people get well and stay well heavily depends on friends, neighbours and local communities, areas of work which I know local government colleagues are moving forward with and striving to improve. These are just a few examples, but across local government they are showing their commitment to prosperity, creating jobs that local people can get, boosting educational standards, improving housing, and caring for people in their homes and communities. This is public health in action. As a nation we face major public health challenges, from worklessness to infectious and chronic diseases to clean air. Local government continue to demonstrate that they are the right people to lead the local public health system and let’s take a moment today to celebrate local government together. More needs to be done to encourage physical activity and healthy lifestyles, including access to healthy diets with fruit and vegetables.